Yes, some people still use fax machines. We make facsimiles as rad as possible with RADFax. FACT: Fax machines are lame. Digitize your faxing already! 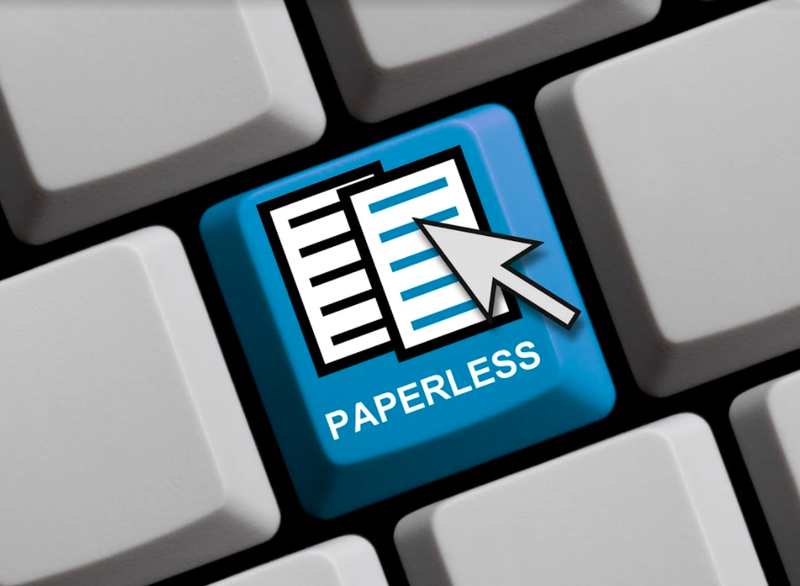 Increase efficiency by faxing online. No more paper jams or fax confirmations. Send & receive faxes from any digital device. 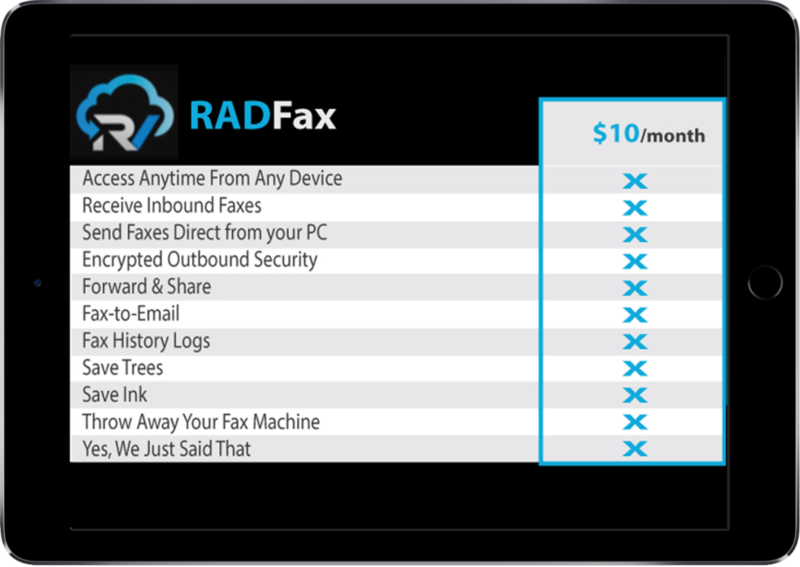 Make your company's facsimiles radical with RADFax.